So you like to keep your rig running minimalist but practical? Maybe you prefer to tape a spare tube and CO2 to your frame to keep the profile and weight low? The Mountain Bandit is the best of both worlds in terms of simplicity and utility for mountain riders. 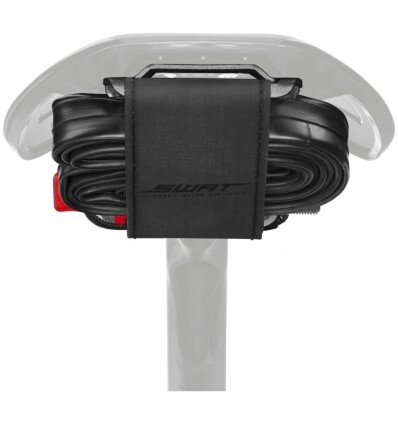 Its compact form bolts under your SWAT™ compatible saddle and features a simple, Velcro strap with individual compartments for tube, CO2, and tire lever. One rip of the strap and you’re in, with easy to access everything you need to fix a flat in the middle of a race, when time is of the essence. 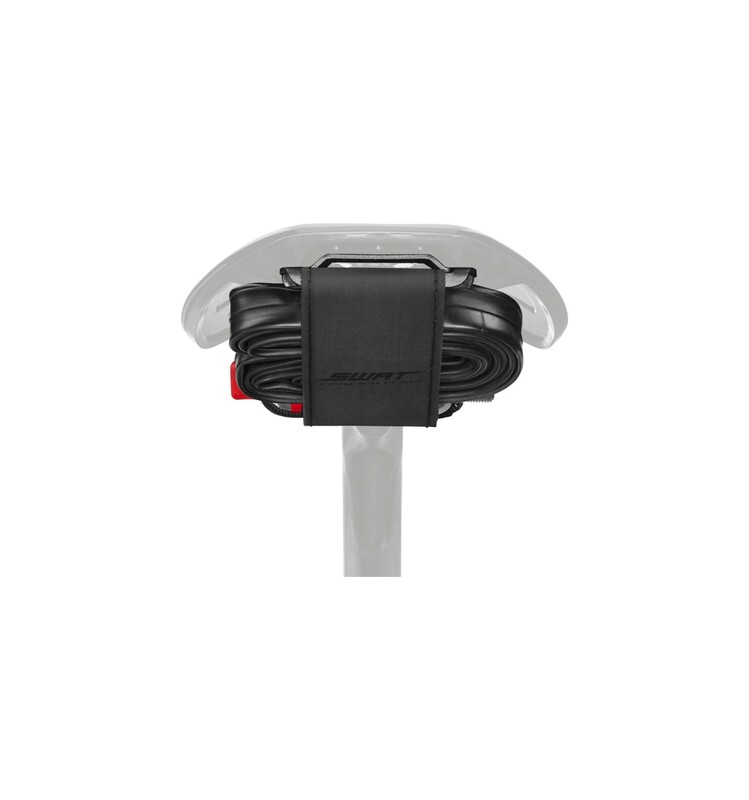 Uniquely designed to bolt directly under a saddle with SWAT™ compatible mounts. Tough, lightweight, water-resistant Velcro® strap. Tube, CO2 cartridge, and nozzle not included.